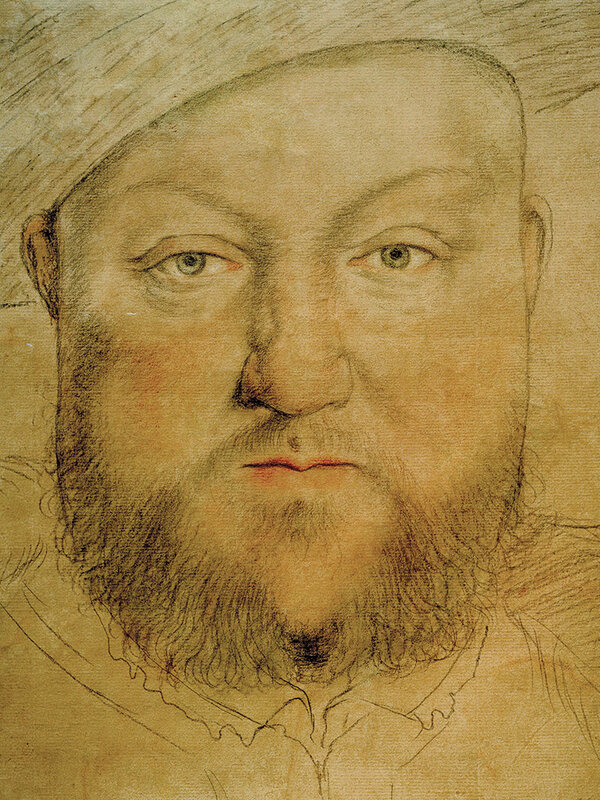 Henry VIII c.1540, by Hans Holbein the Younger. Henry VIII declared himself supreme head of the church on earth under God. That striking claim justified his break with Rome and his renunciation of all allegiance to the pope. Briefly reversed in the reign of his elder daughter Mary, the break with Rome was reintroduced by Henry’s younger daughter Elizabeth and has proved lasting. For many in continental European countries, the break with Rome has been and remains the most distinctive feature of English history. With the royal supremacy came the authority to determine the beliefs and the liturgy of the church. That was of greater importance than it might have been, since the break with Rome coincided with the religious ferment in Europe provoked by Martin Luther and the reaction of the church to his challenge.